These are all contributors to a bad online candidate experience—a common problem that can cost your company more than just a few application submissions. 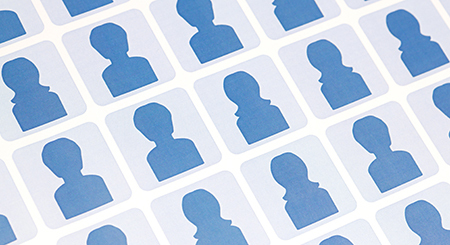 So, what can you do to improve the online experience for candidates? Software Advice surveyed nearly 300 job seekers to learn what they hate most about applying to jobs on the Web. 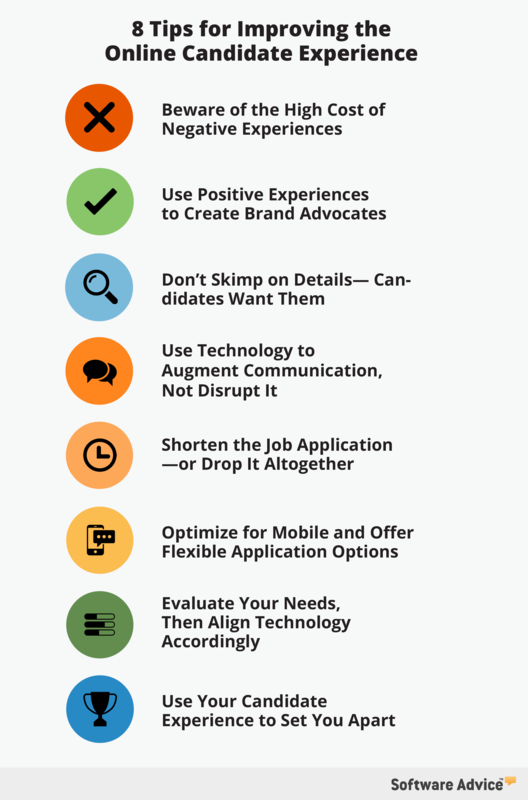 Based on those responses, we came up with eight tips to make your online candidate experience a positive one. 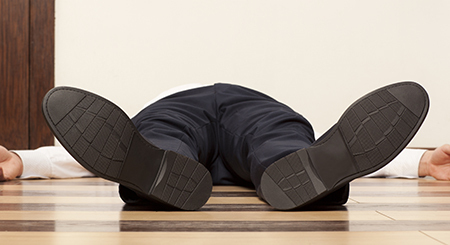 Maybe your online candidate experience includes a few hiccups or annoyances. The worst that could happen is someone doesn’t apply, right? Wrong. Our job seekers say having a negative candidate experience would also negatively impact their next actions. A majority would be more likely to never apply to that company again or to turn down a job offer. Even worse, 59 percent would tell others not to apply—and 42 percent would go so far as not to buy the company’s products or services. Ivan Casanova, senior vice president of marketing at Jibe—a candidate experience software platform that integrates with applicant tracking systems (ATSs)—says tech-savvy job seekers have come to expect interactions on the Internet to be tailored to them. If you don’t deliver, you’ll offer a lasting negative first impression. “Today’s generation really does expect that every Web interaction is optimized for the transaction that they’re trying to complete,” Casanova says. And a frustrated candidate becomes a frustrated customer. If your technology or process isn’t up to par, it could have residual consequences. “Unhappy candidates are likely to tell their friends, post information on social media and support your competitors,” Elaine Orler, chairman and co-founder of Talent Board (a nonprofit organization dedicated to improving the candidate experience) says. On the flip side, a good candidate experience has benefits beyond creating happy applicants. 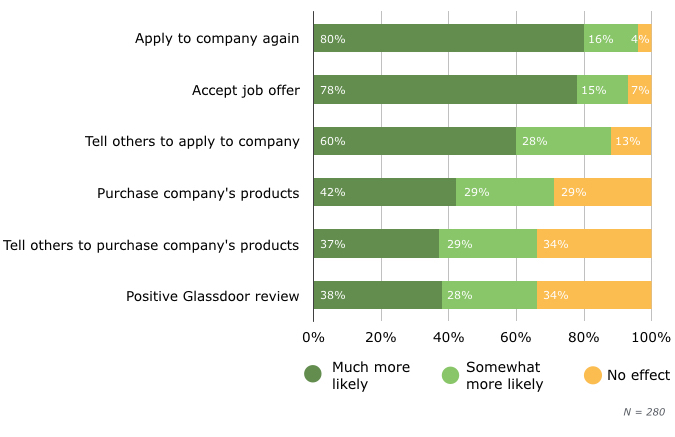 When met with a positive experience, nearly all of our job seekers say they’d be more likely to accept a job offer or apply to that company again. 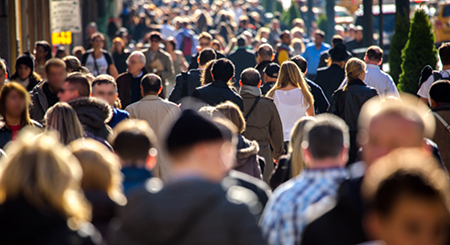 Even better, 88 percent say they’d be more likely to tell others to apply, while 71 percent would be more likely to buy the company’s products or services. Even if a candidate doesn’t ultimately get the job, they can still favorably impact your company if they have a positive experience that turns them into a “brand advocate”—meaning they encourage others to apply and champion your company’s image and products. Orler says a positive candidate experience could be the thing that swings the battle for talent in your favor. “The recruiting landscape is particularly competitive right now, and providing positive experiences can give a company a competitive advantage,” Orler says. If your company’s decision-makers are resisting updating your careers site, recruiting systems or processes, let them know the candidate experience your company offers can have a real effect on the bottom line. Just last week I applied for a job online, and when I called because the online posting had no details about start date, hours or compensation, I was told the company did not accept phone calls. Then they just hung up! 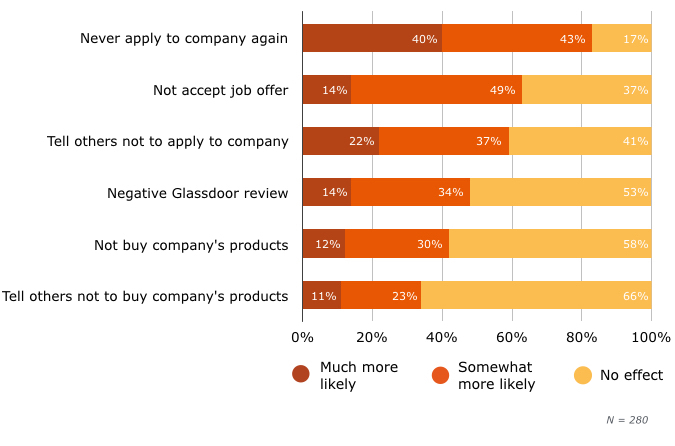 When we asked job seekers about things that negatively impact their application experience, a clear trend emerged: online job postings that lack necessary details are a big problem. The two most common contributors to a negative candidate experience, cited by 59 and 58 percent of surveyed job seekers, respectively, are job listings without salary information, and a lack of detail about what the job actually entails. It benefits both sides to present as much information in a posting as possible. That way, recruiters won’t have to worry about giving false expectations during the hiring process, and job seekers will know immediately if the job is what they’re looking for. Maybe the start date is flexible, or budget concerns dictate that pay is less than what a candidate might expect. Whatever the details, include contact information for a real person in the listing to answer any questions candidates may have. After all, 51 percent of job seekers say having contact information for a real person would positively influence their candidate experience. Providing contact information can also mitigate any difficulties with technology, such as if an error message is preventing someone from applying. I never received a notification whether or not my application was received, or if I was being considered for the job. Suddenly the job was unavailable one day. Another trend that emerged in our survey findings: Recruiters need to communicate better. Online interactions can lack a human touch—but even providing simple notifications can do wonders. A majority of surveyed job seekers say receiving confirmation that an application was received or notice they were passed over for a position would positively influence their candidate experience. According to CareerBuilder’s annual Candidate Behavior survey, only 14 percent of job seekers consider employers to be responsive. However, software makes this easy. Even with thousands of submissions, many platforms allow for automatic responses to be sent whenever an application is received or a position gets filled. This keeps qualified candidates in the loop, and lets unqualified candidates know they can move on. The application had a questionnaire section that took almost 45 minutes. I had to upload a resume, then fill in all of the information on that resume, then fill in each part on individual pages. While it’s tempting to ask for as much information as possible on the initial application, then question applicants on their personality and skills, many respondents feel companies take it too far. Fifty-five percent of job seekers say a long application process contributes to a negative candidate experience. Casanova says this is supported by Jibe’s own data, which shows a clear link between the length of an application and the likelihood that an applicant will complete it. “We say to clients: The shorter your application, the more likely that people will complete that application,” Casanova says. Here’s another place software can provide a helping hand. With advanced analytics found in some ATS or candidate experience platforms, you can use data to learn exactly where in your online application candidates are dropping out. This lets you know what parts should be shortened or moved to later in the hiring process. For example: If candidates are leaving the application in the middle of a lengthy skills assessment, you could move that part to a later interview stage (if you don’t want to eliminate or shorten it). 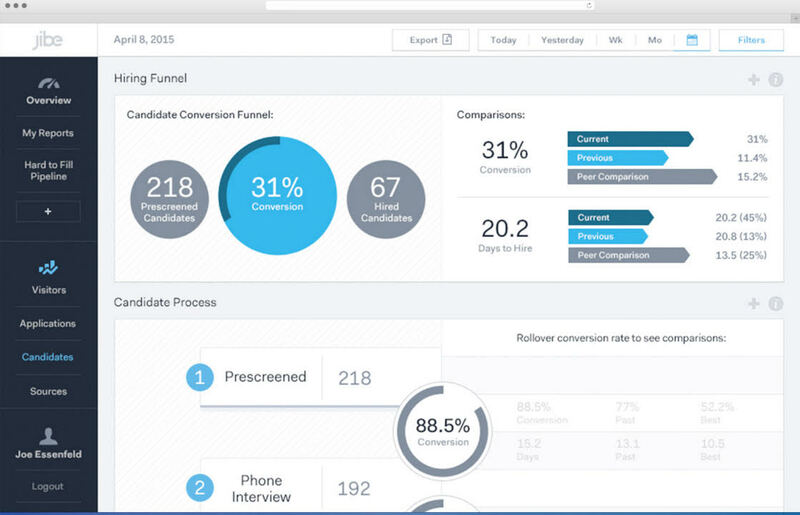 Candidate process insights in JibeAnother option is to allow job seekers to apply without a specific job in mind. Instead of letting candidates walk away because they can’t find a certain opening, why not have an alternate application process that allows them to fill out a general application to your company? Casanova says this is a newer trend with proven benefits, especially among passive candidates. “Just tell me about yourself, and I’ll take that information and put it in my sourcing database,” Casanova says. I spent 40 minutes applying to a job, only to read that the last step of the application was not supported on mobile. According to research from Internet analytics company comScore, last year marked the first time mobile-only Web users outnumbered desktop-only users. Furthermore, job board Indeed found that 78 percent of people would apply to a job on mobile, if given the option. In short: If job seekers can’t easily find a job, learn about it and apply on mobile, you could be alienating a growing audience. 18 percent say the ability to apply on mobile would positively impact their candidate experience; 15 percent say the same about a mobile-optimized job opening. Since many applicants don’t have their resume stored on their phone, companies can use their ATS to make the mobile application process easier. Many of these systems allow users to import a resume from cloud storage, or apply for a job without a resume at all—using their LinkedIn profile instead, for example. 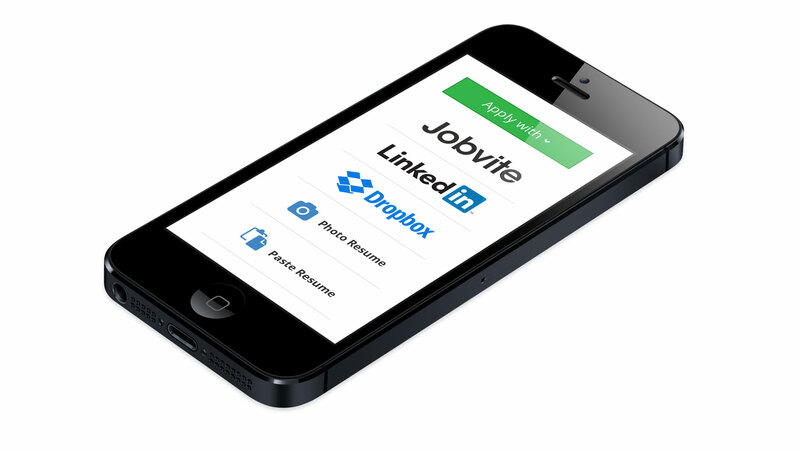 Giving job seekers multiple avenues to apply through shouldn’t be limited to mobile, either. Desktop and tablet users will also thank you for not making them upload a resume and retype that same information on another page. I was in the middle of applying for a job, and the whole application system shut down. When I tried to refresh it, there was an error message saying that the server was down. It had taken me almost two hours to get to the end of the survey, and all of that time and effort had went down the drain. I was livid. Don’t feel alone if clunky technology is the main cause of your candidate-experience woes. Casanova says the classic ATS, while helpful internally, was never really designed to interact with candidates. “Applicant tracking systems … are really not very user-friendly,” Casanova says. But don’t just run out and grab the first sleek recruiting system you find. Orler says it’s better to first step back and evaluate where your candidate experience is lacking—then determine measureable goals that you want your new system to achieve. That way, you won’t be stuck with an expensive new system that doesn’t really fit your needs. “Outlining the desired outcomes first will help you ask the right questions of solution providers and analyze which technologies and services best support your recruiting practice,” Orler says. I have had incidents where I was never even able to finish the application because it was that bad. It turns out the candidate experience problem is pretty prevalent: Nearly six out of 10 job seekers say they’ve had a bad experience in the past when applying for a job online. Why is this problem so pervasive? Orler says it’s not that companies or recruiters don’t care about their online application processes. It’s that they’re ill-prepared. “They lack information to benchmark against, or don’t know what candidate expectations are,” Orler says. As explained above, using an ATS or candidate experience software can help provide this information and streamline your application processes. Making your company’s candidate experience memorable in a positive way can set you apart from the poor experiences offered by the competition. Need new technology to improve your online candidate experience? Click the green button below to get a FREE price quote on systems that are right for you.